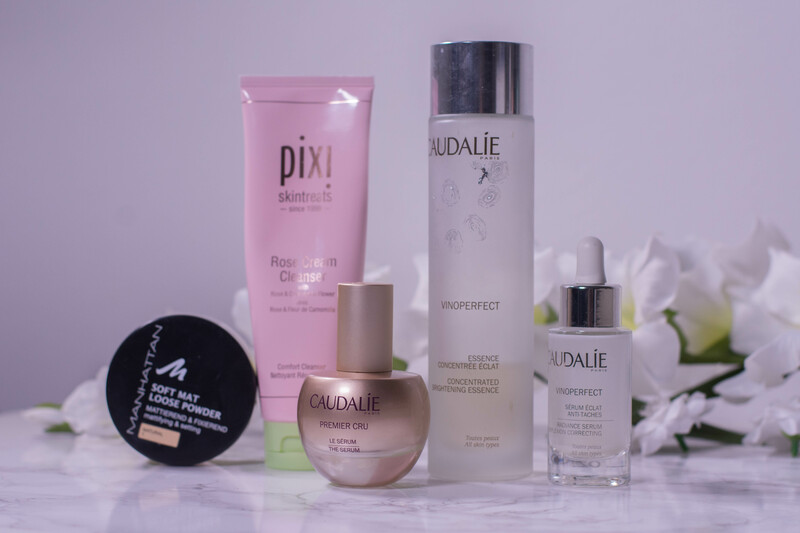 Not that I think the Asian Beauty community isn´t noteworthy, or that I would deny incorporating a few bits into my routine as well. It is just that I firmly believe that people adapt to their surroundings and way of living, and that this influences their needs. Not the most basic ones, obviously, I mean there are toilets all around the world – but you get what I am saying here. I am 1,72 m, have a strong frame, blonde hair, curves and love dairy. I am by all means more Valkyrie than Geisha. And that is perfectly fine. It just gets awkward if I forcefully try to adapt to a Geisha way of life. 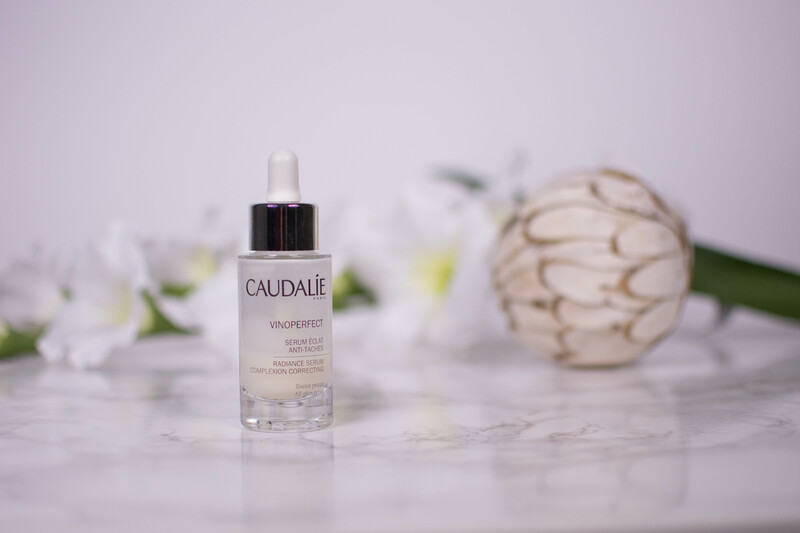 Strictly speaking skincare here. I would look as weird trying to blow the steerhorn as I would trying to play the shamisen. 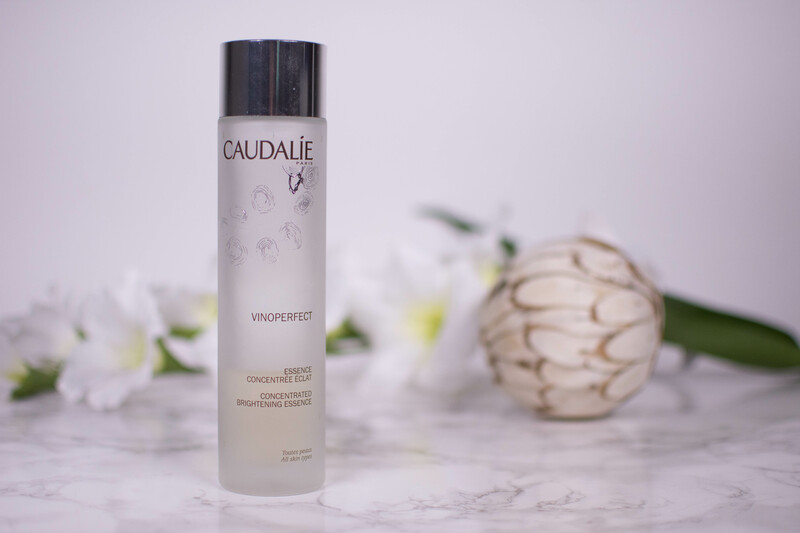 So at first I was a little surprised that Caudalie, obviously a French skincare brand, would claim to be inspired by Asian beauty when they released the Caudalie Vinoperfect Concentrated Brightening Essence. But Mathilde Thomas did live in Asia for quite a bit, so I guess it is only natural that she got inspired there. So let´s see if this inspiration lead to Asian beauty fit for a Valkyrie.